L. Henry Gissel, Jr., President, ACTEC Foundation and Judith W. McCue, Chair, ACTEC Diversity and Inclusivity Committee are pleased to announce the new class of ACTEC Young Leaders. 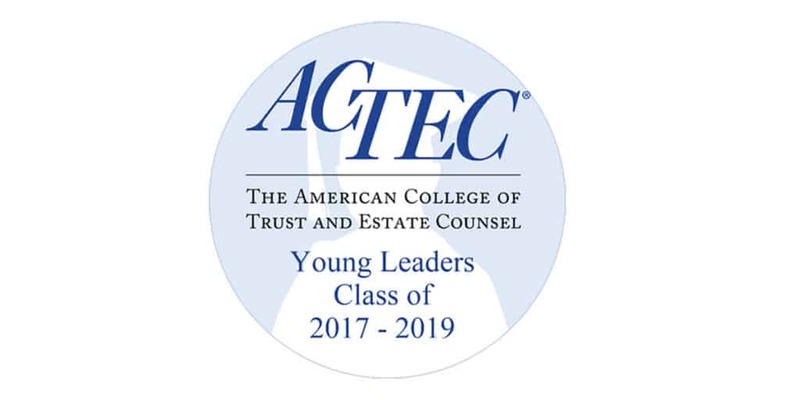 The ACTEC Young Leaders Program was designed to foster scholarship and education in trust and estate matters, promote diversity and inclusivity, and encourage the development of potential ACTEC Fellows. 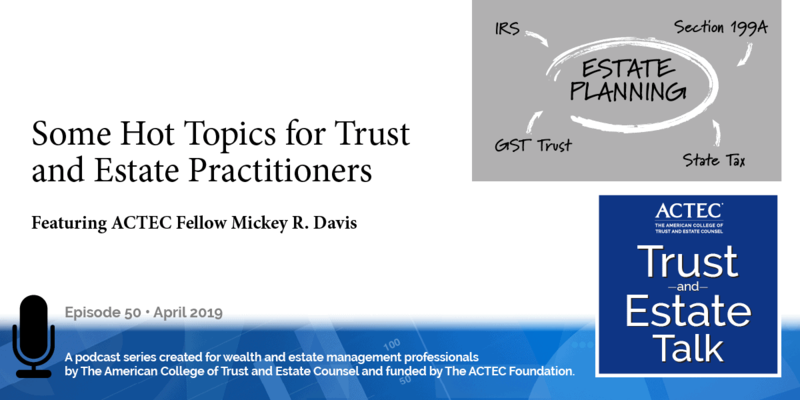 It originated in collaboration with the American Bar Association Real Property, Trust and Estate Law Section (“RPTE”) Fellows program, and provides successful graduates of the two year RPTE program the opportunity to extend their participation in leadership activities of RPTE through the financial support of the ACTEC Foundation. 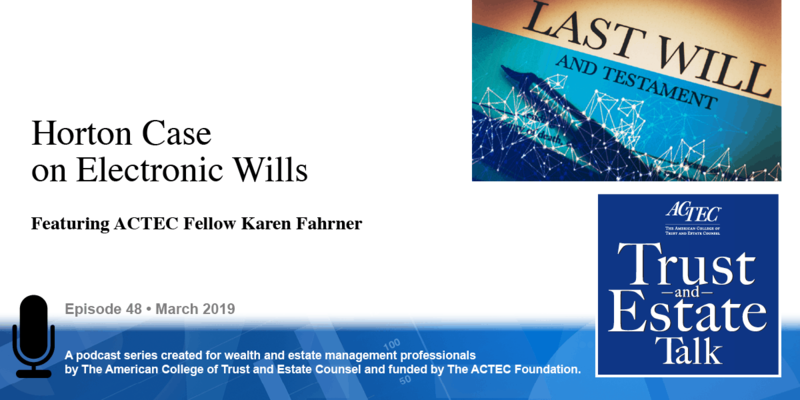 The ACTEC Young Leaders Program also provides young lawyers with an in-depth introduction to ACTEC and its role in the trust and estate community. The program encourages active engagement in the roles and responsibilities that will support future eligibility for nomination as an ACTEC Fellow. 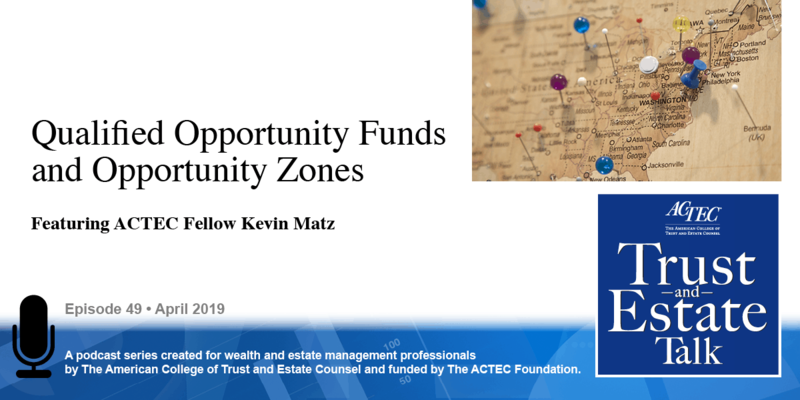 Young Leaders have also been offered tuition-free attendance at the ACTEC-ALI/CLE webinars, materials from ACTEC national, state, and regional meetings, and invitations to attend state and local ACTEC events in their regions.